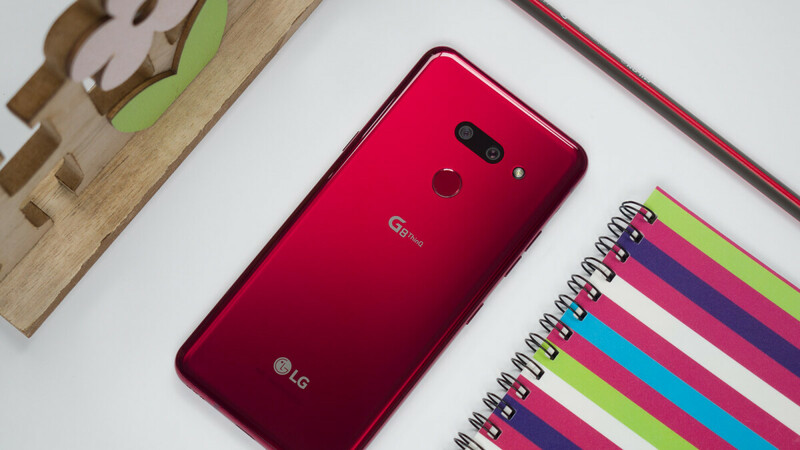 The LG G8 ThinQ might not get all the attention that the big guys like Samsung and Apple are getting, but it does not really deserve being left out of the flagship party: it's got the same solid Snapdragon 855 chip that you get on the Galaxy S10, it has a very decent camera and its price with all the deals hovers around just $600, much more affordable than the rest. But what about the LG G8 battery life? First, we ought to say that the G8 comes with a 3,500mAh battery inside (it's not user-removable of course) and it does support wireless charging. Considering the size of the phone, the battery capacity sounds perfectly adequate on paper. So how long does the LG G8 battery last? Our Nick T has been using the G8 for more than a week as his daily driver and he shares that real-life experience amounts to getting a day and a half of average use out of the phone. This usage includes a couple of hours of Spotify streaming throughout the day, some light gaming during my 30-minute lunch break, and a healthy dose of YouTube videos in the evening. Disabling the Always On Display feature will extend that mileage even further. So all in all, battery life with the G8 is solid and not something to be worried about unless you spend your day glued to your phone. To quantify our impressions, we have also run our proprietary battery benchmark test on the G8. This is the same test that we have been running for years and it is particularly useful if you want to compare the G8 to various phones, from the most recent ones to older devices, and get a true apples-to-apples comparison. The G8 scored below the 2019 flagship average on our test. 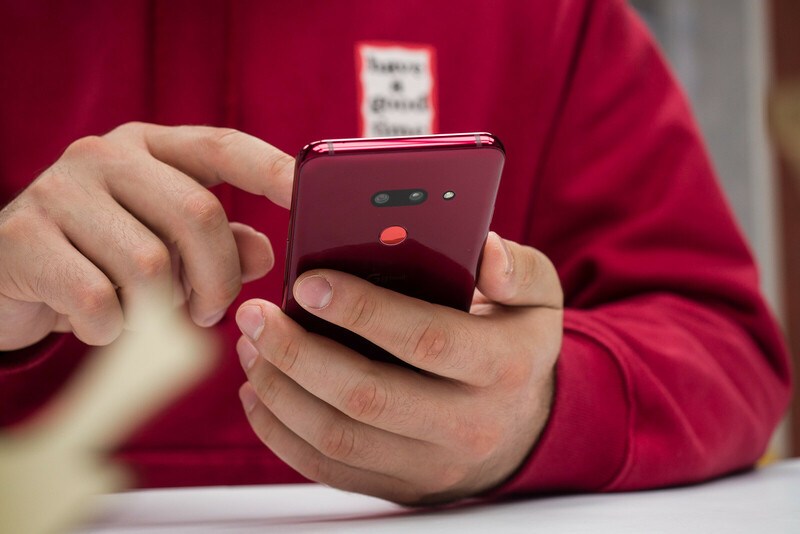 With 7 hours and 30 minutes, it is about on par (and actually slightly better) than phones like the Galaxy S10, but it's not quite as long-lasting as say a OnePlus 6T or an iPhone XR. The other important piece of the battery puzzle is charging. The G8 supports Quick Charge and it comes with a fast wired charger included in the box. Fast charging speeds don't beat any records: it takes 1 hour and 40 minutes to fully juice up the G8 using the charger and cable provided in the box, but at least it's not too slow (we're looking at you iPhone charger that takes more than three hours for a full recharge!). Another useful extra that the G8 comes with is wireless charging. You do not get a wireless charger in the box, but the phone itself is compatible with any and all Qi technology wireless chargers and the experience is smooth and effortless. Wireless charging should also work with most cases except the most ruggedized ones, but we have not tested this in detail, so just keep it in mind if you are considering an extra large case for the G8. And those are our real-life experiences and test results for the battery of the LG G8 ThinQ. Have you got the LG G8 yourself? If you do, don't hesitate to drop in a comment right below with your experience with the battery life and tell us: are you happy with it?